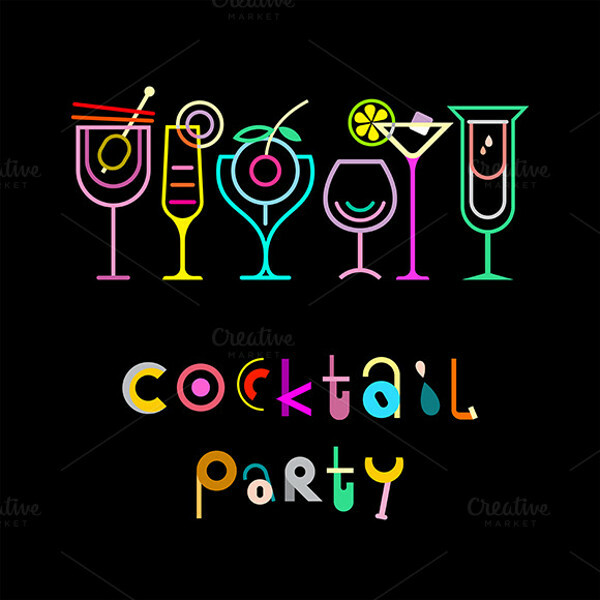 Cocktail parties are super fun if you invite your friends over for the weekend and set up some house music. But these parties can also happen at pubs and night clubs. 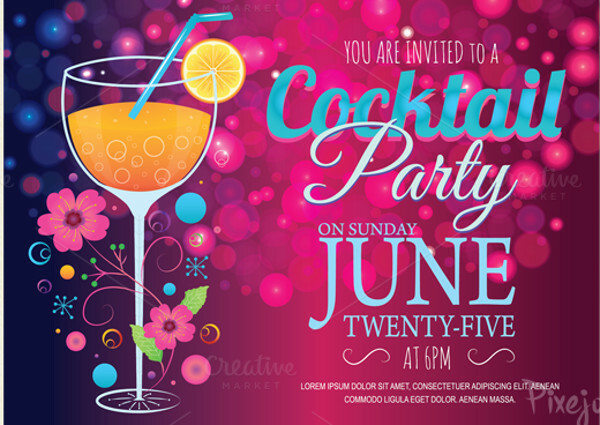 In such cases, use of these beautiful cocktail party invitation templates is going to come in real handy for graphic designers who quickly want to meet the clients’ requirements without compromising on the quality of the design. 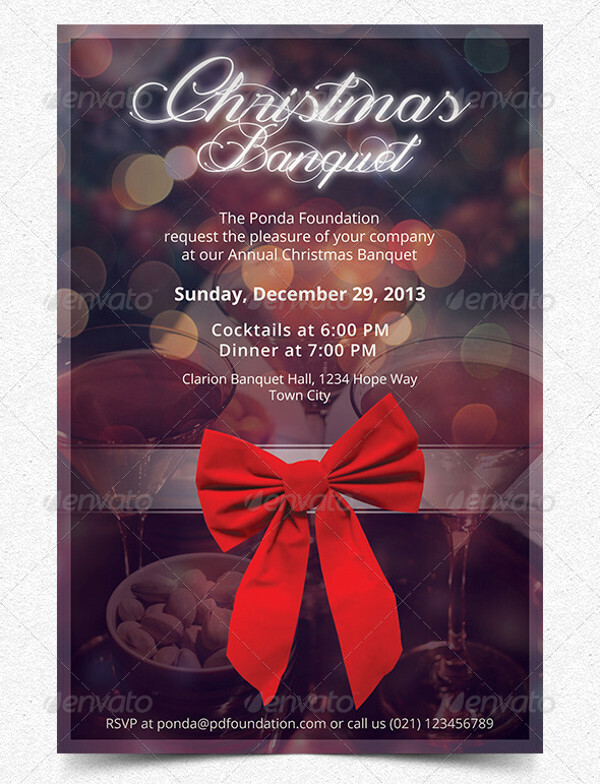 These templates can be both free and premium designs from where you can choose your pick.You may also see Christmas Invitation Designs. 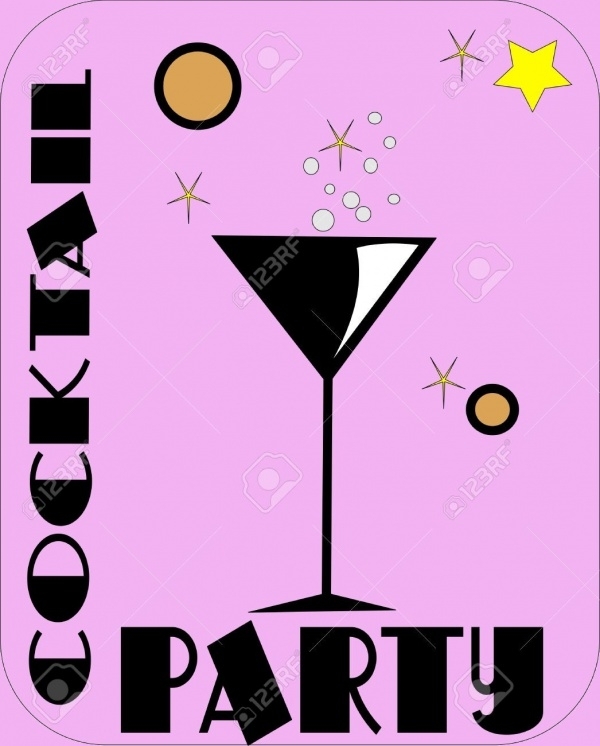 Here is a vector graphic illustration of a cartoon-like design for a cocktail party invitation. 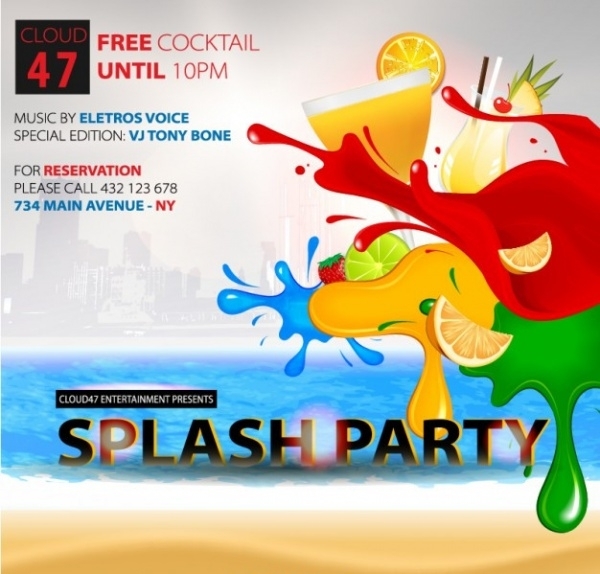 The colorful design can be downloaded for free from the given link.You may also check Party Invitations. 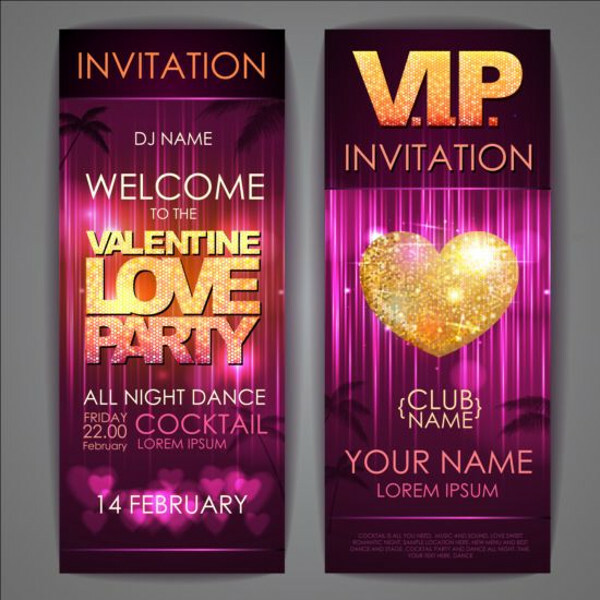 Add a bit of elite-ness and exclusivity to your club’s cocktail party night with this bright and shiny design for the VIP customers.You may also see Kids Birthday Invitations. 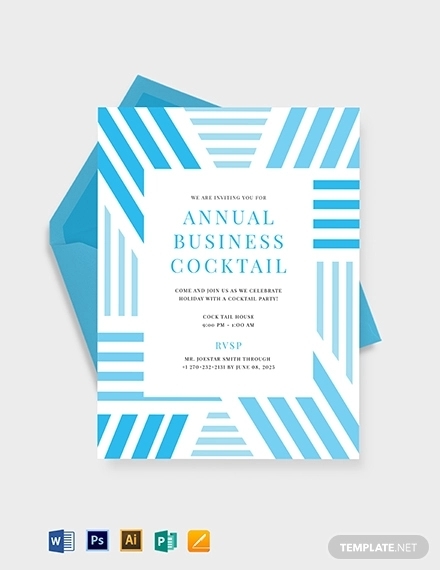 This is a cool cocktail party invitation that is fun to look at from the viewer’s point of view and will definitely have the attention from the first go. 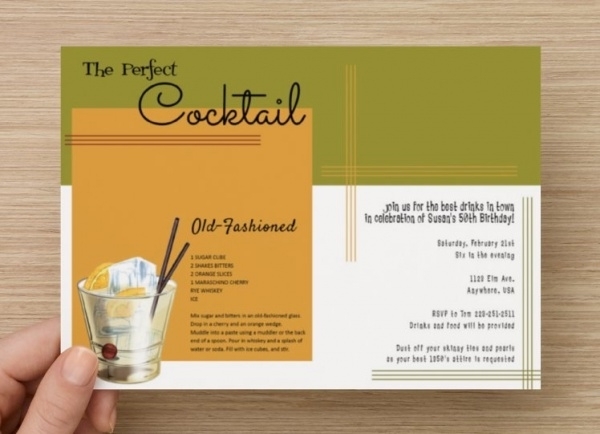 This cocktail party template is a flyer and invitation design for a special cocktail evening at a club, bar or any other place. 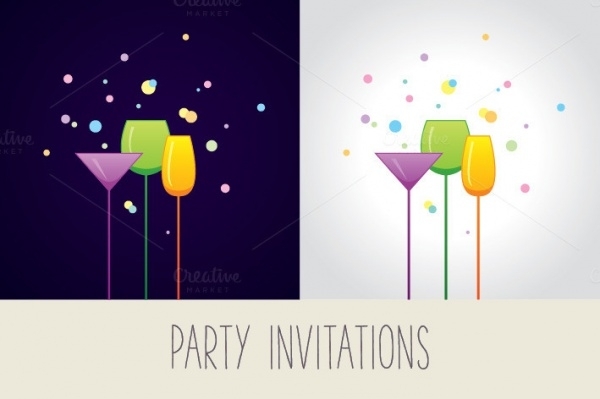 Here is a set of minimal cocktail party invitations that show just a few illustrations of cocktail glasses with colorful bubbles around them. 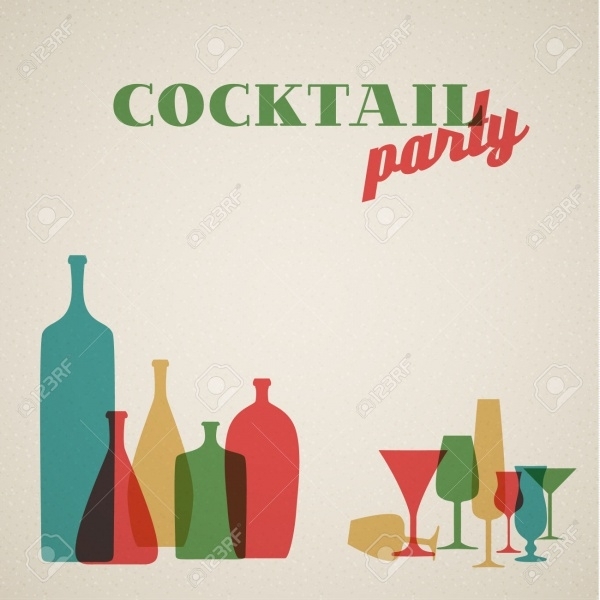 Check out this cool and vintage cocktail party invitation that you can download as a high-quality vector graphic illustration from the mentioned link. 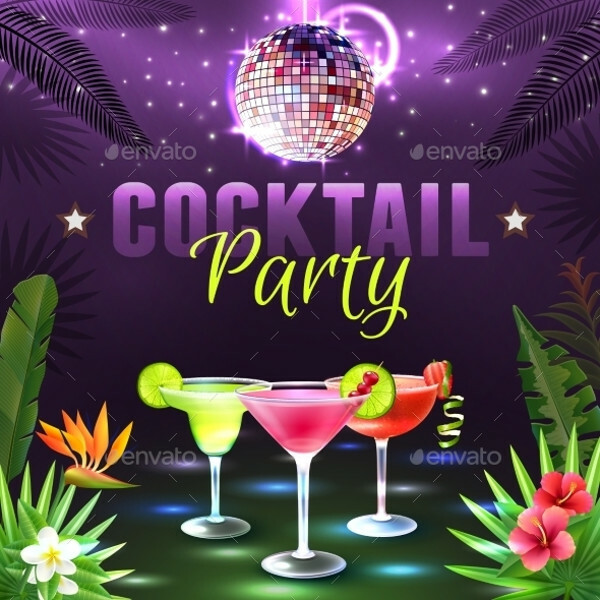 Cocktails, disco ball, lights and tropical plants, you will find them all here in this design which can be downloaded in different file formats as per your requirements. 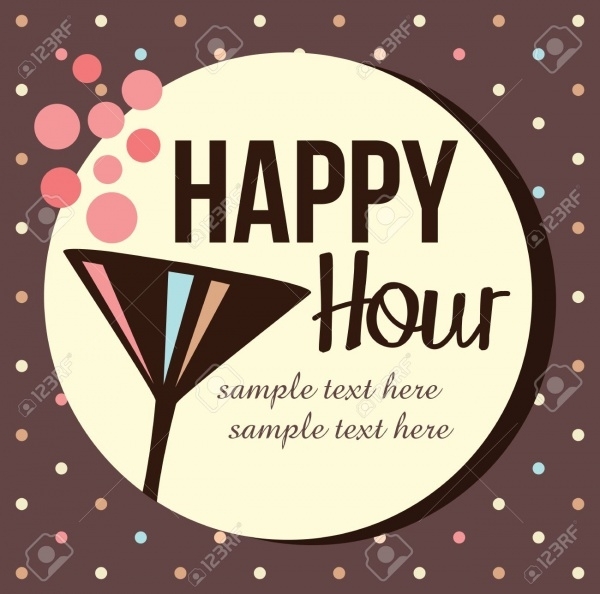 Use this design for a cocktail party, night club poster or any other celebration event available in a size of 5 x 7-inch. 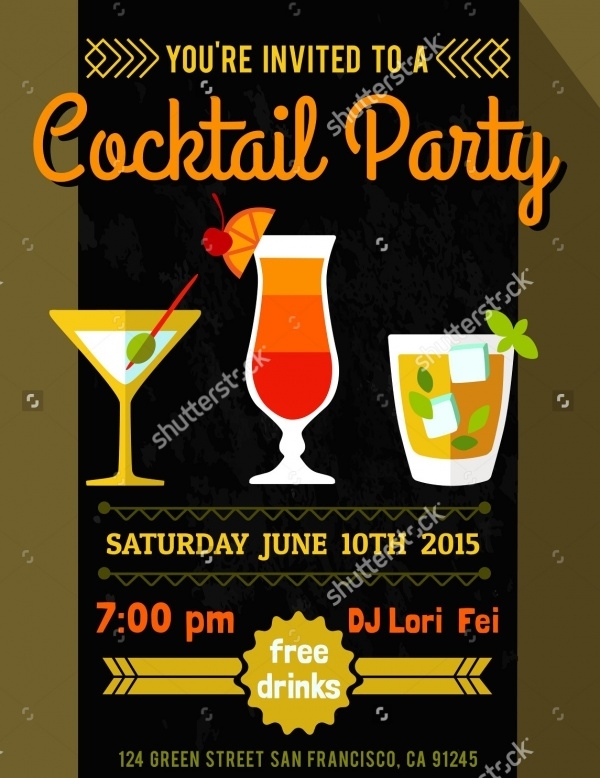 Here is another design on ShutterStock that can be used for creating any rustic-themed cocktail party invitation. 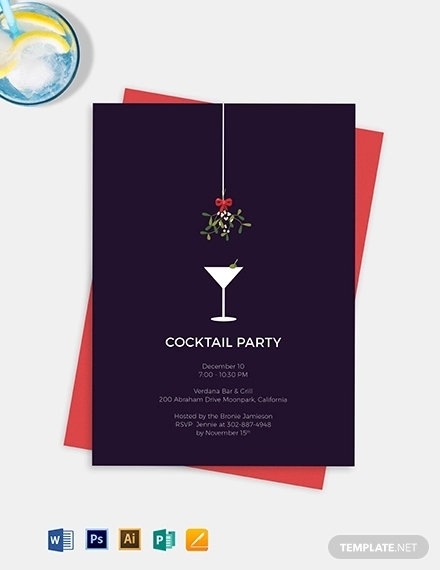 Add elements of the holiday season like this design to create a party invitation for the Christmas and New Year seasons. 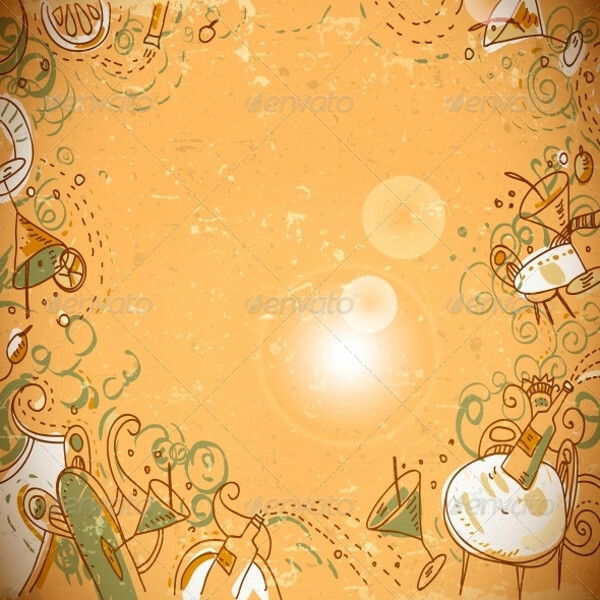 Here is a cool design that uses the bokeh effect to create that extra bit of elegance. The design is available in various resolutions for web and print purposes. 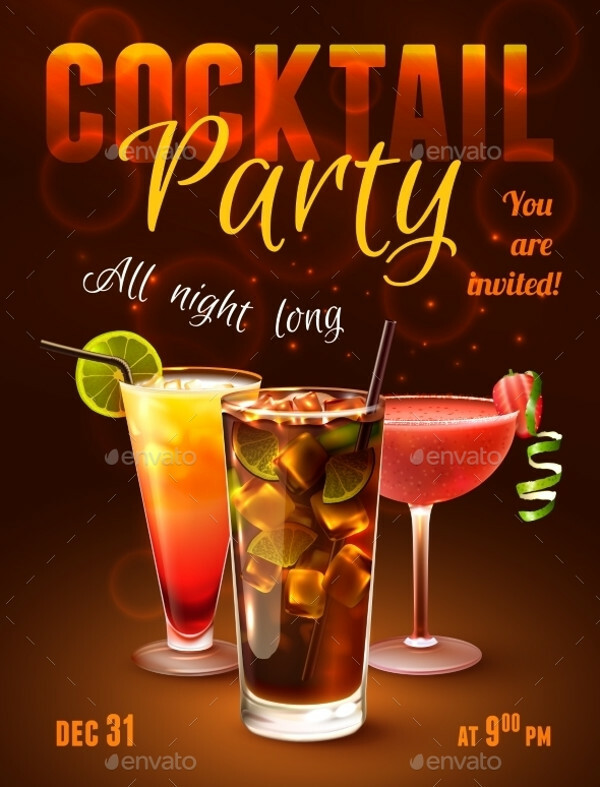 If it is a long party night before the wedding then check out this bachelorette cocktail party invitation template available on GraphicRiver. 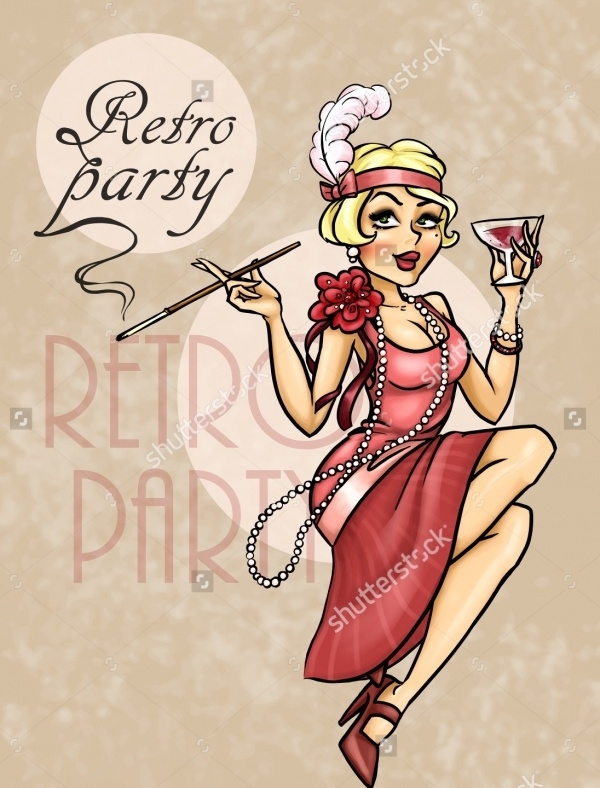 Here is a simple design with a little touch of retro-feel to it that is available for you to draw some inspiration for your simple cocktail party invitation. 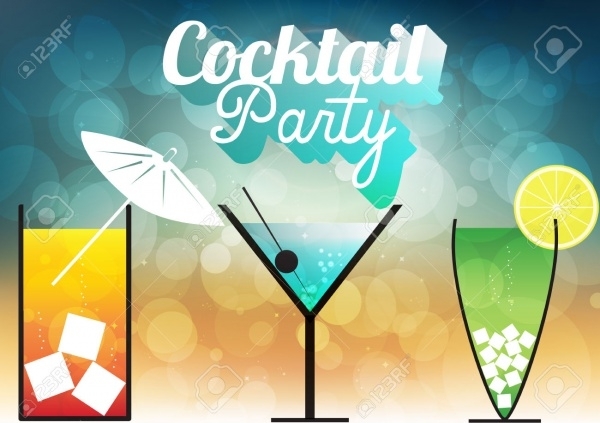 Use this professional design if you want to create an entire menu based out of various cocktails and shooters that you are going to serve at your party. 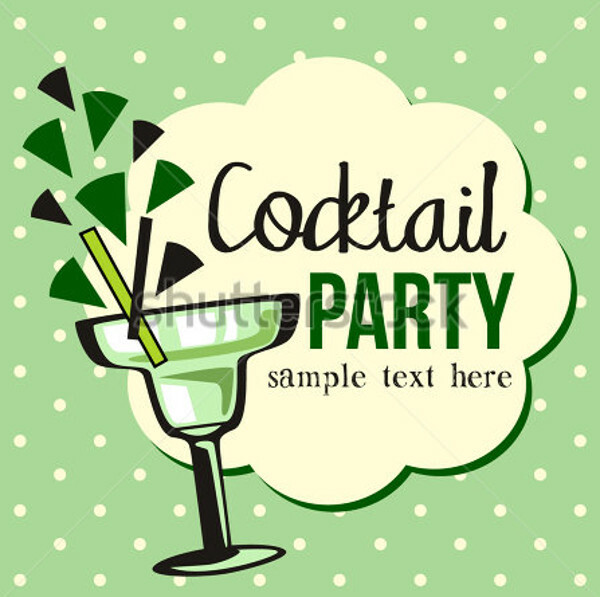 Here is an editable eps and jpeg image that you can check out for your cocktail party. 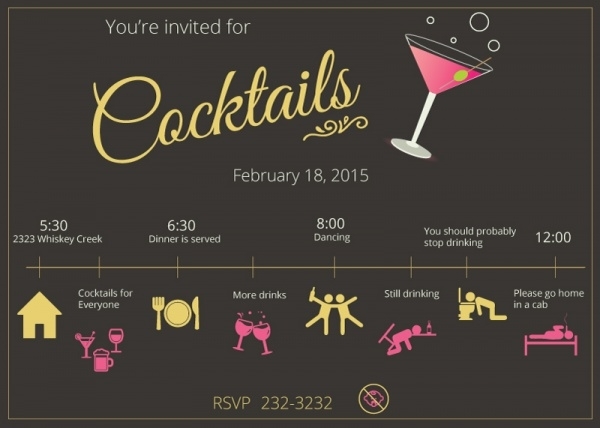 There is enough space in the design for you to place your text and other party information. 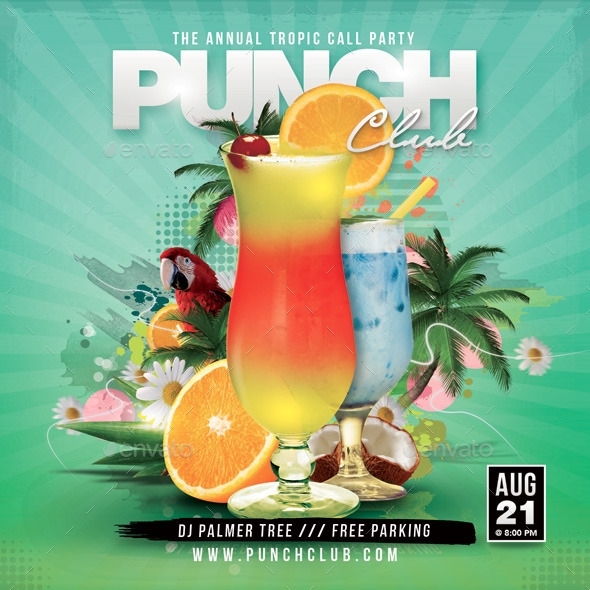 You can add other fun design elements like the tropical umbrella drinks on the party invitation template of your choice. 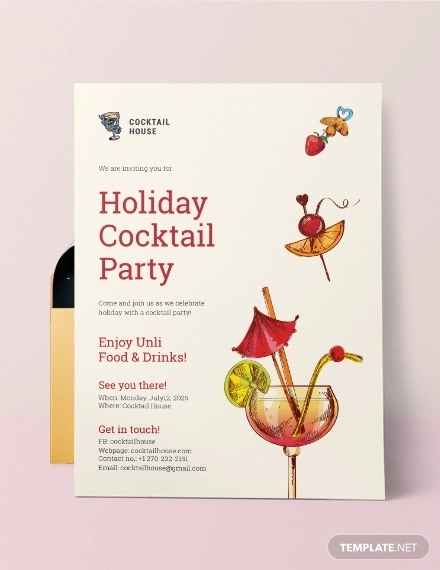 There are a few templates revolving around the holiday season, but you can check out the entire series of holiday party invitations for your next and upcoming project.